Here’s hoping the sequel does not repeat those mistakes. 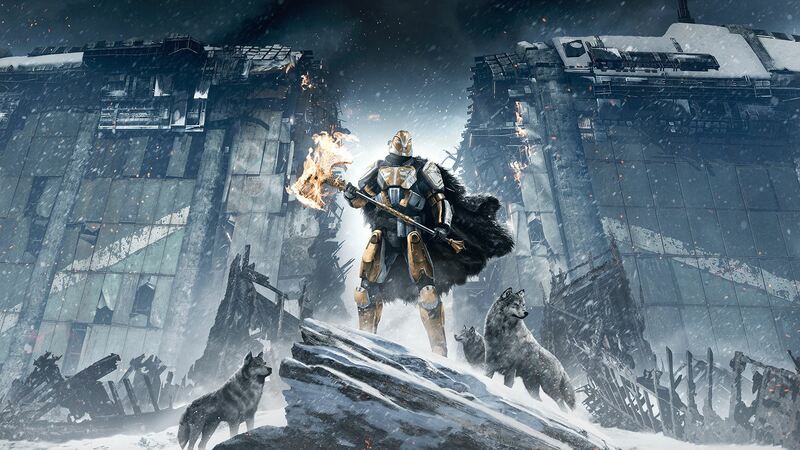 The original Destiny was roundly criticized for a fair few things- but chief among those criticisms was the story. The game had hinted at a great narrative, lore, and backstory, almost none of which made it into the final game. This is good to know- hopefully, Bungie knocks it out of the park, and delivers the kind of engaging storytelling that it used tok be known for back in the days when it used tok work on Halo.